The SIRT1 protein may help regulate depressive behaviors in a key reward region of the brain, suggesting a new target for antidepressant therapies. A protein called SIRT1 may play an important role in regulating depression-like behaviors in a key “reward” region of the brain, according to a study published August 10 in the Journal of Neuroscience. The study’s experiments, done in mice, suggest that SIRT1 activity could be a target in developing new antidepressants. SIRT1 levels rose in a part of the brain called the nucleus accumbens (NAc) in mice that were placed under chronic social stress—a scenario that causes them to exhibit symptoms akin to those experienced by depressed people, the researchers found. After this discovery, they looked for ways to alter SIRT1 levels directly, to determine how changing levels of the protein might affect depressive behaviors in the mice. The researchers also noted that SIRT1 is overabundant in a particular subtype of dopamine neuron within the NAc, which may provide a clue as to how the protein is connected to depression. Too much SIRT1 in these cells may decrease the brain’s ability to experience reward, they suggest. Dopamine neurons are those that are spurred to send messages by the neurotransmitter dopamine. The research was led by 2012 Young Investigator grantee Deveroux Ferguson, Ph.D. of the University of Arizona College of Medicine-Phoenix. 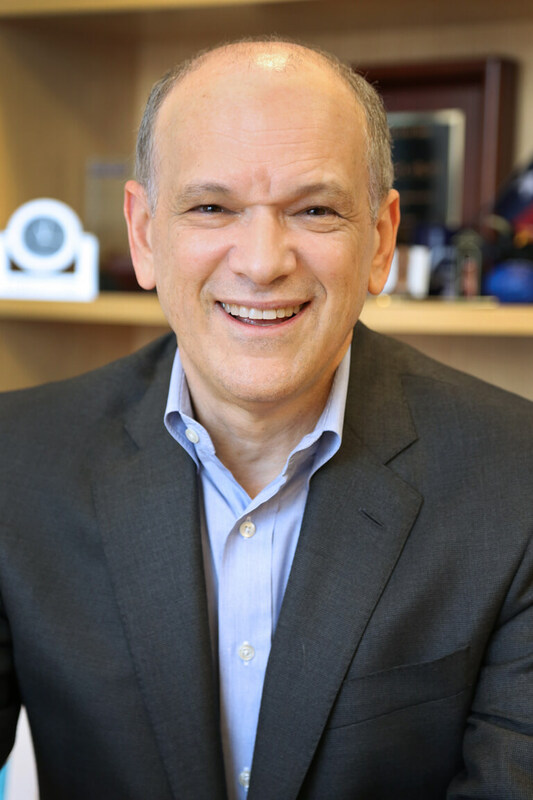 The team included 1996 Distinguished Investigator grantee Eric J. Nestler, M.D., Ph.D., of the Icahn School of Medicine at Mt. Sinai, a Scientific Council member, and Rachael L. Neve, Ph.D., of the Massachusetts Institute of Technology, a 1997 Distinguished Investigator. Dr. Ferguson and his colleagues say the new findings are especially intriguing in light of a recent study linking the SIRT1 gene to depression in a large group of Chinese women, and additional research that connects SIRT1 gene variations to anxiety and panic disorders. Together, these studies suggest that new antidepressant medications might be developed to target SIRT1 activity in the brain.